Rich & I are back, after a little break, to talk UFC Fight Night in Denver and possibly the greatest knockout of all time, a little bit of UFC 230 in New York, and #Chito3 (Chuck Liddell vs Tito Ortiz 3). We also bare knuckle fighting, and the disbanding of the UFC Flyweight division. 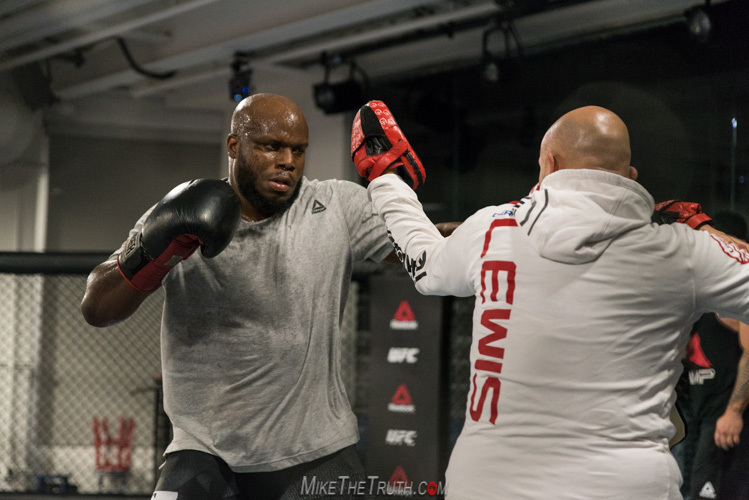 Rich & I return to recap UFC 229, and I tell stories from fight week in Vegas with Derrick Lewis. 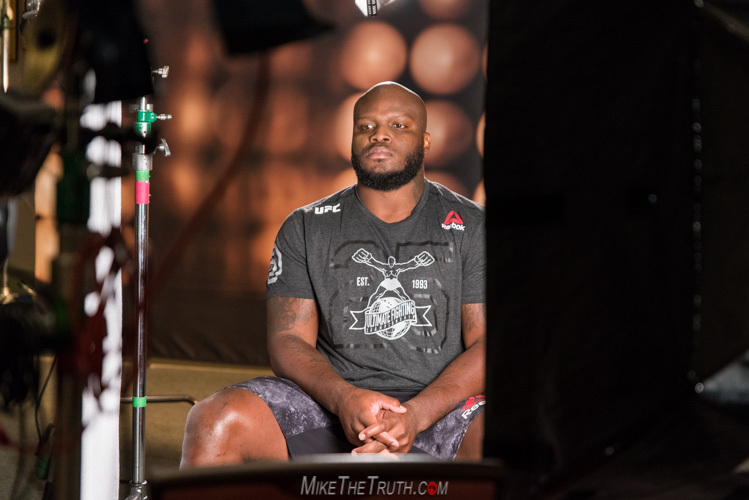 Earlier in the day, news broke that Derrick Lewis would now face Daniel Cormier for the heavyweight title next month at UFC 230. 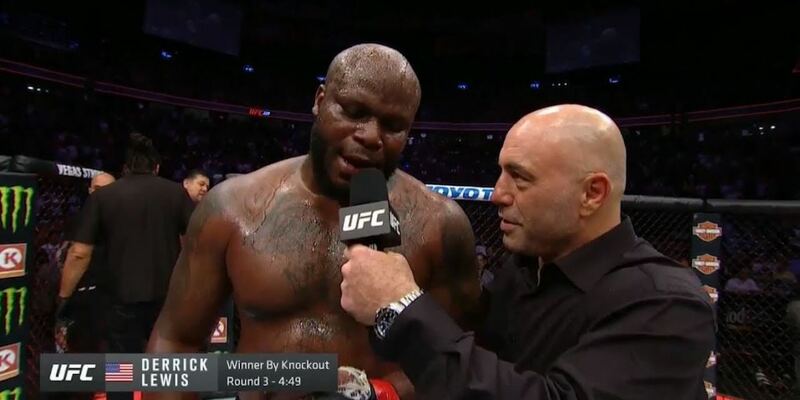 Lewis earned his shot with one of the greatest comeback performances in heavyweight history.